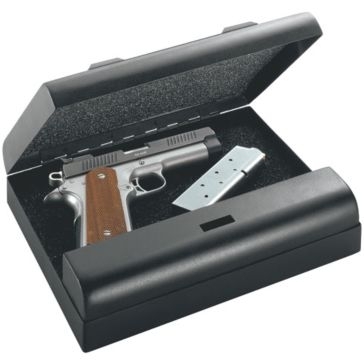 Proper gun safety is the most important part of owning firearms. 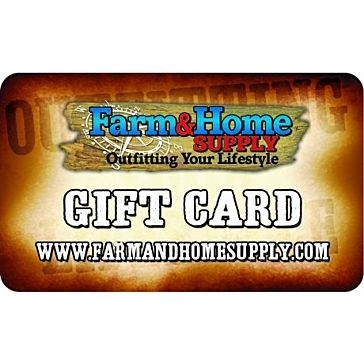 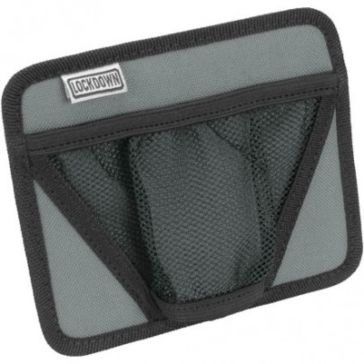 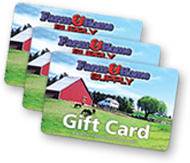 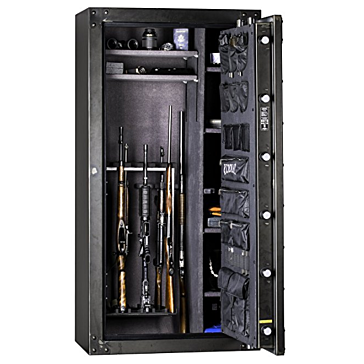 Keep your weapons safe by securely stowing them away in a gun safe from Farm & Home Supply. 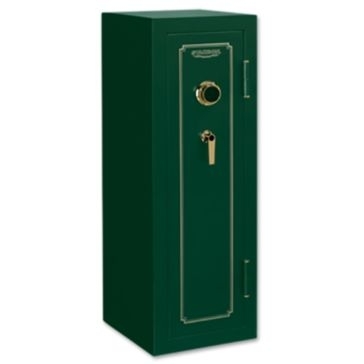 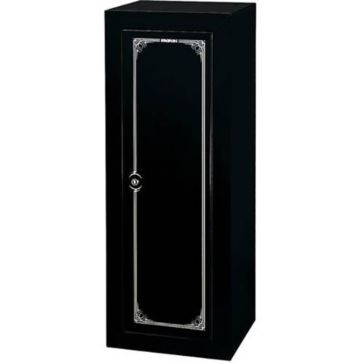 We carry large floor gun safes that can fit multiple rifles, shotguns, pistols and ammo for large gun collections. 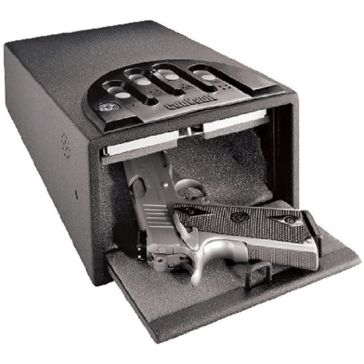 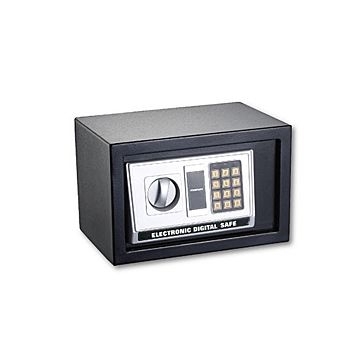 You can also opt for a small personal gun safe if you only have one or two handguns to keep locked up. 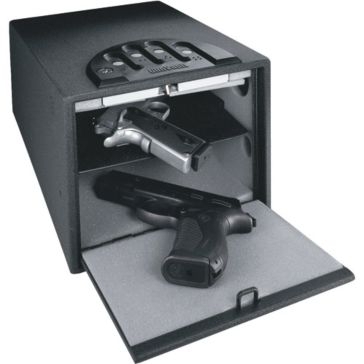 Other options include wall gun safes and gun safe accessories. 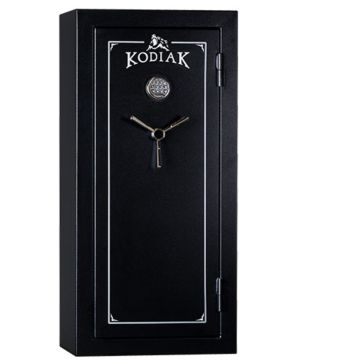 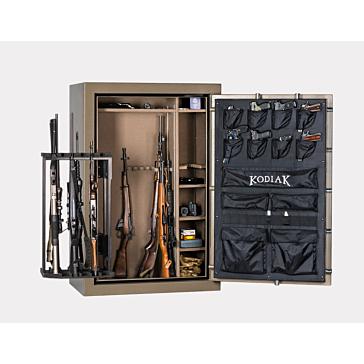 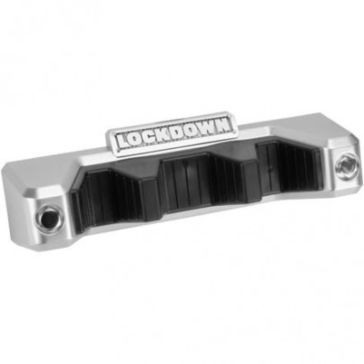 Once you've safely locked your guns away in a Kodiak gun safe, Lockdown gun safe or Gun Vault, you'll need gun safe accessories. 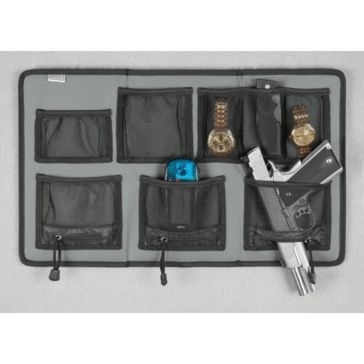 These accessories are made to keep your guns as secure as possible while keeping them in pristine condition while they're in storage. 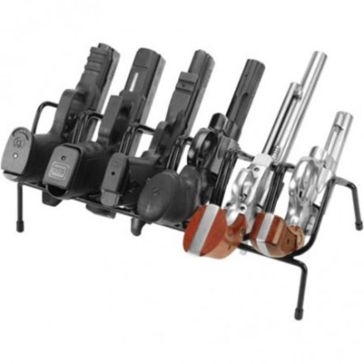 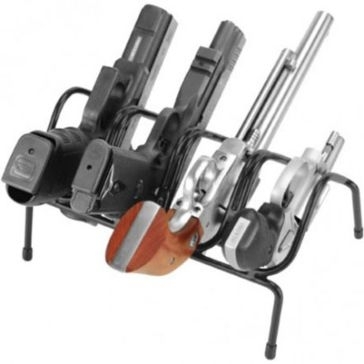 Use a handgun rack to keep your pistols organized or a hanging organizer for smaller pieces. 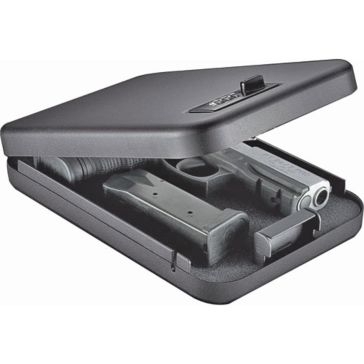 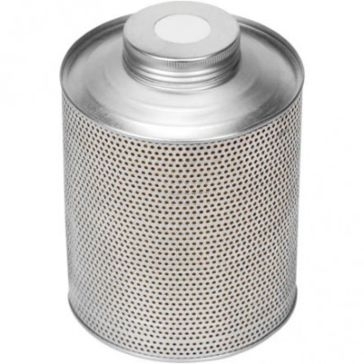 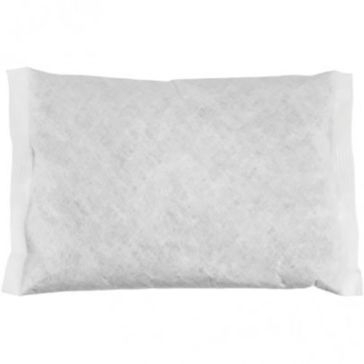 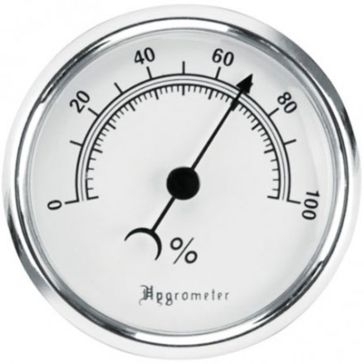 Gun safe dehumidifiers and silica gel keep the moisture in your safe under control. 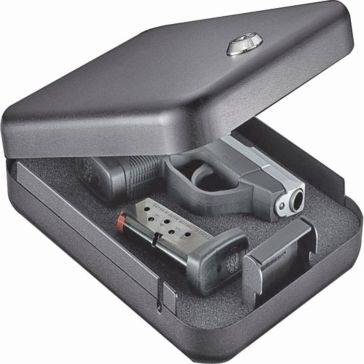 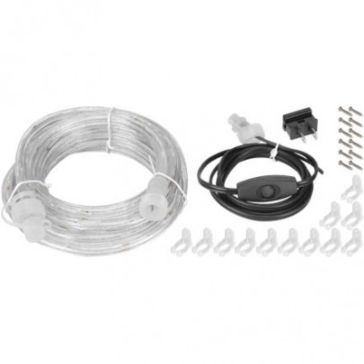 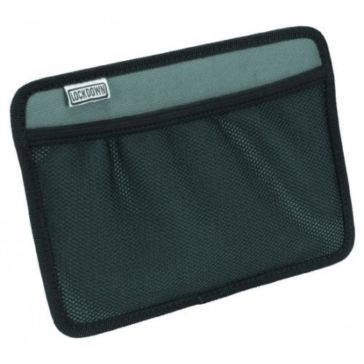 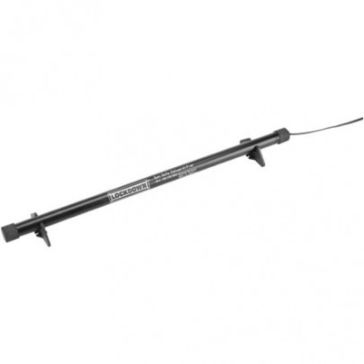 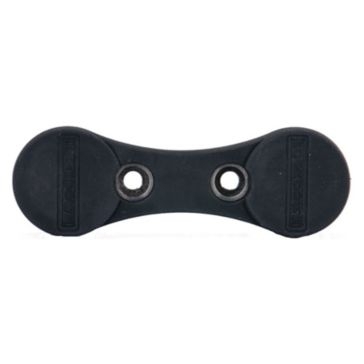 Other accessories include gun concealment magnets, gun safe lighting kits and magnetic gun barrel rests.